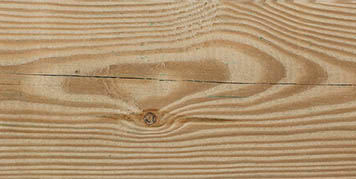 Tip: Upon delivery, remove any protective film to prevent condensation from forming underneath the film, which will cause stains and mould on the wood. 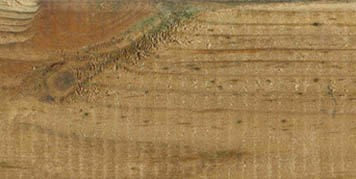 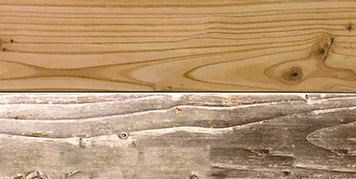 The colour of the wood gradually changes over time as a result of weathering and the effect of sunlight. 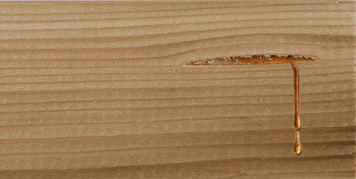 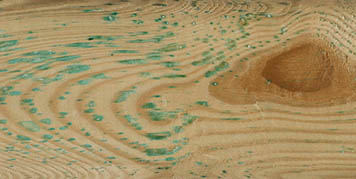 Impregnation is a protection against wood rot and not a decorative finish. 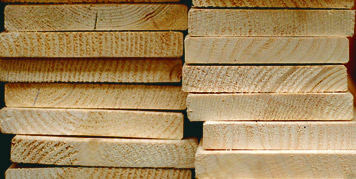 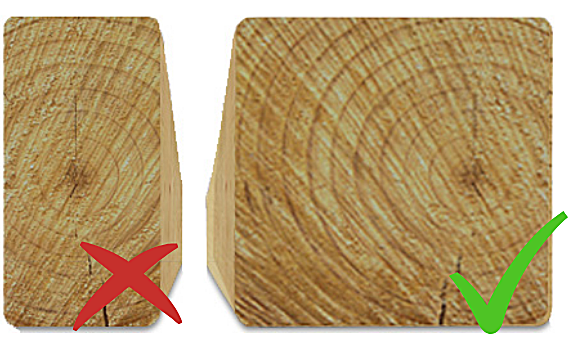 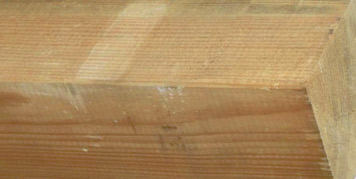 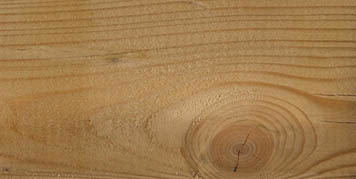 This natural ageing has no effect on the durability and does not lead to a loss of timber quality. 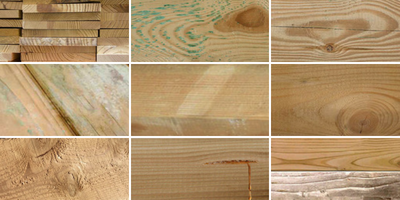 If you wish to preserve the original colour of the timberparts, you can treat it with a special wood oil or stain / water-based paint / varnish. 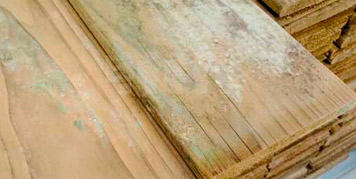 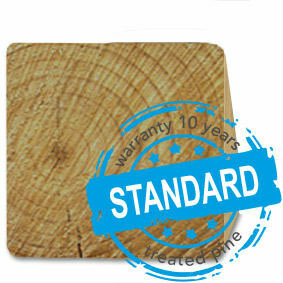 It provides an additional protection against wood rot, delays its aging process and slightly prevents cracking.